One year after Daphne du Maurier, the celebrated British author whose works were adapted into some of Alfred Hitchcock’s finest films, published her novel of mystery and doomed love, My Cousin Rachel, 20th Century Fox mounted a film version under the direction of the German-born Henry Koster (Flower Drum Song), who took over after the studio’s original choice for director George Cukor quit over the industry standard “creative differences”. 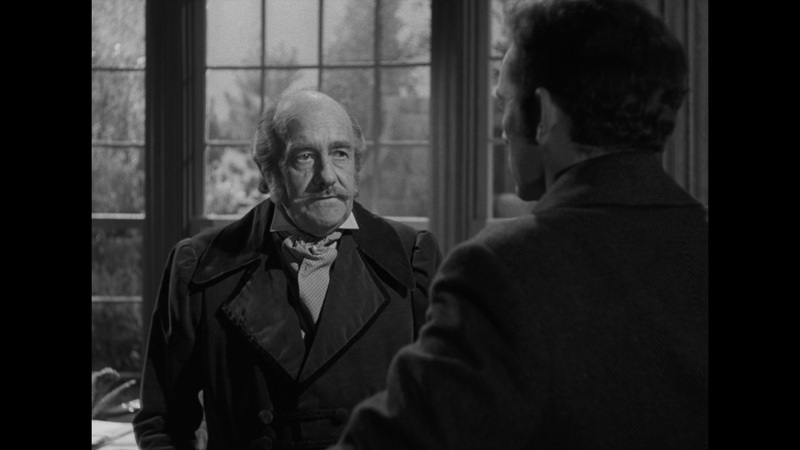 The period piece, despite taking place in du Maurier’s native Cornwall, was shot entirely on soundstages at Fox’s Los Angeles studio. The adaptation was scripted by Nunnally Johnson, who had famously scripted The Grapes of Wrath for Fox, with Olivia de Havilland coaxed out of semi-retirement to play the title role. Cast as her leading man in his first American film was a young Richard Burton, whose intense dramatic performance earned him an Academy Award nomination for Best Supporting Actor (one of thousands of questionable decisions made by the Academy of Motion Picture Arts and Sciences over the course of their long and storied existence, as Burton essentially plays the main character in the film and has more scenes than the top-billed de Havilland). Burton plays Philip Ashley, raised in Cornwall since he was a child by his rich older cousin Ambrose (John Sutton). 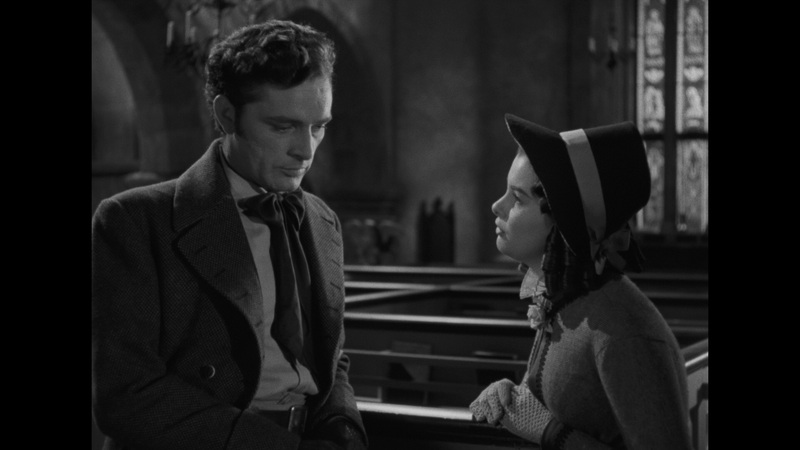 After poor health forces Ambrose to move to the warmer and more inviting climate of Florence, he marries his cousin Rachel and some time later dies of a brain tumor. 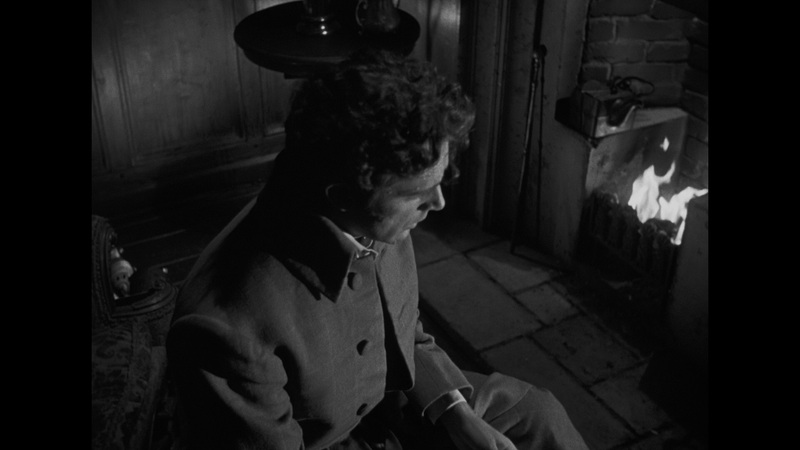 Having received concerning letters from Ambrose prior to his death that imply Rachel could be plotting to murder him, Philip refuses to believe the diagnosis of Rachel’s handpicked surgeon Rainaldi (George Dolenz) and comes to suspect Ambrose’s widow of foul play, even though Philip stands to inherit the entirety of Ambrose’s estate on his 25th birthday, with nothing being left to Rachel. Upon her arrival in Cornwall, Philip’s suspicions of Rachel are gradually dispelled as he finds himself taken by her kindness and charm. Love develops between the two, but when Philip hastily proposes marriage to Rachel, her demeanor changes from warm and loving to cold and manipulative. The younger man soon begins to wonder if she will ultimately subject him to the same fate he believes befell Ambrose. 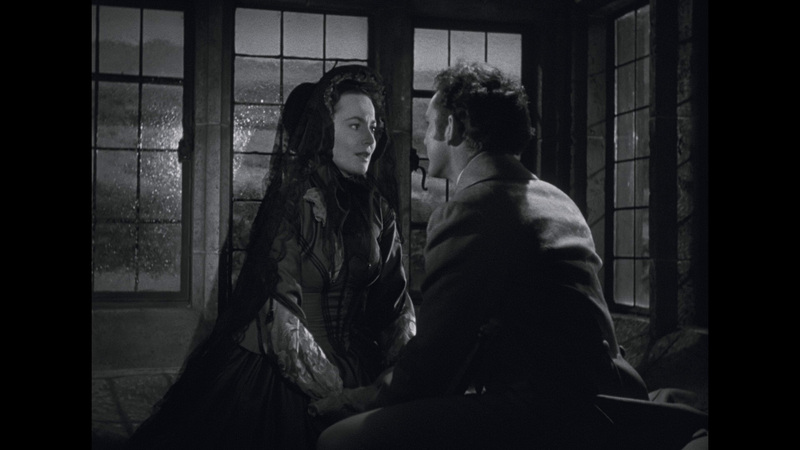 My Cousin Rachel is a striking adaptation of the du Maurier novel, solidly crafted by Koster’s lavish direction, Johnson’s sharp scripting, and the powerful performances of de Havilland and Burton. The two leads make the most of their complex characters, individuals capable of both the best and worst in humanity depending on the nature of their situation. As Rachel, whose true motivations are the story’s greatest mystery, the eternally lovely de Havilland finds the grace and charisma in what could have been a walking plot device in the hands of a lesser actress, while Burton capably embodies the inner torment plaguing his sympathetic antihero Philip with the passion and strength the actor would parlay into international stardom in the years that followed his Hollywood screen debut. The stars share an honest and unforced chemistry that makes their screen romance appear organic rather than the result of wheezing plot machinations. 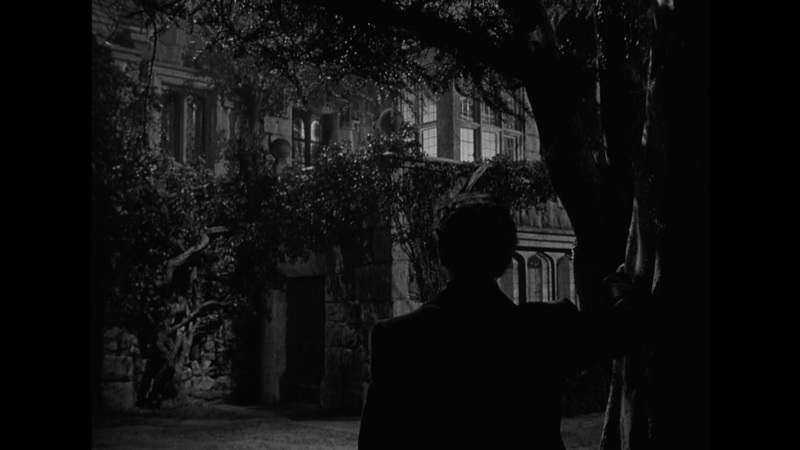 Art directors John DeCuir (who would go on to work as the production designer on films like Cleopatra and Ghostbusters) and Lyle R. Wheeler (Gone with the Wind, Rebecca) transformed the Fox lot into a believable replication of Cornwall’s rustic majesty, while the legendary Franz Waxman (Sunset Boulevard) using his lush orchestral score to balance out the darkness and light in the film’s dueling tones. 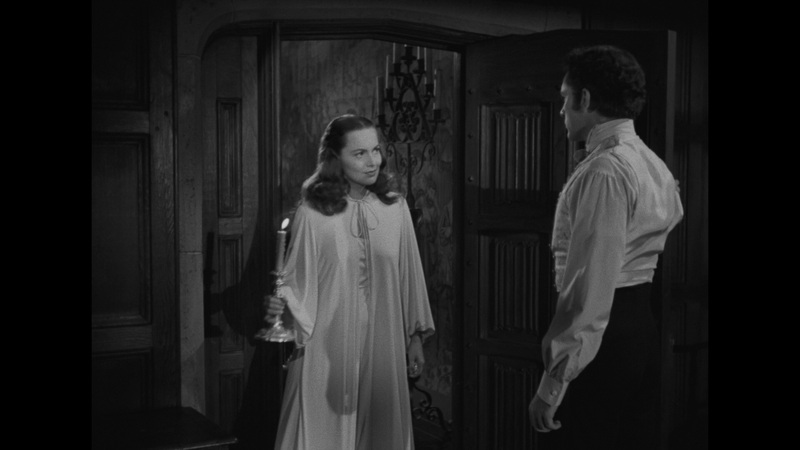 Terrific supporting performances from Audrey Dalton (Separate Tables), Ronald Squire (Around the World in 80 Days), George Dolenz (The Last Time I Saw Paris), and John Sutton (Jane Eyre) flesh out the minor characters at play on the edges of du Maurier’s haunting Gothic thriller. 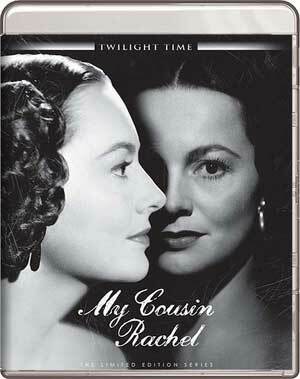 My Cousin Rachel is presented by Twilight Time on this Blu-ray release in its original 1.33:1 full frame aspect ratio. 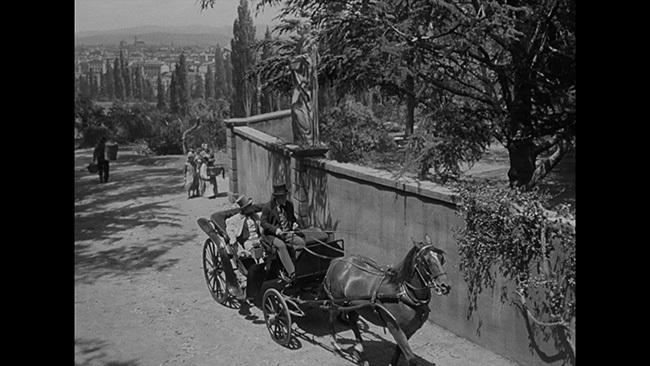 The 1080p high-definition transfer boasts a fine layer of film grain and the sturdy black & white cinematography by Joseph LaShelle (Marty) is crisp and benefits from an appropriate level of brightness in the exterior day scenes, while the many interior scenes staged to appear as if they were naturally lit achieve perfect visibility due to the balanced black levels. The English DTS-HD Master Audio 1.0 soundtrack suffers from absolutely no defects in the dialogue and music activity and is an excellent replication of the original mono soundtrack. English subtitles have also been provided. Extras include an isolated music score track, the original theatrical trailer (3 minutes), a catalogue of other titles available from Twilight Time, and a booklet of liner notes written by Julie Kirgo. 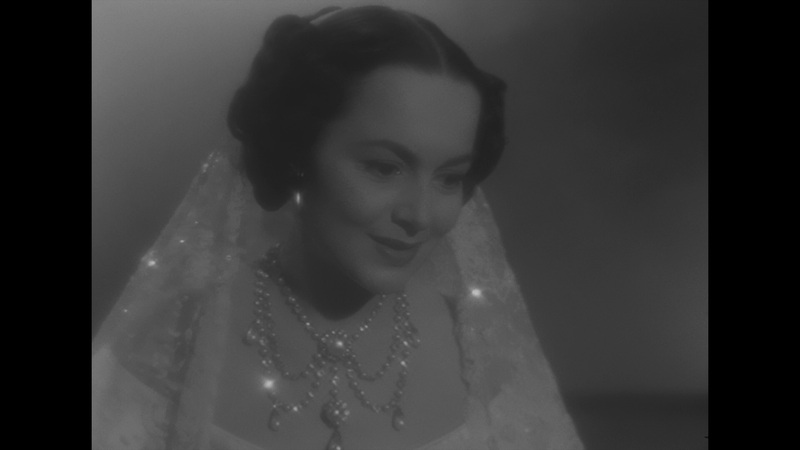 The best supplement provided here is an adaptation of My Cousin Rachel for the Lux Radio Theater (53 minutes) that was first aired on September 7, 1953 and features Olivia de Havilland reprising the title role. 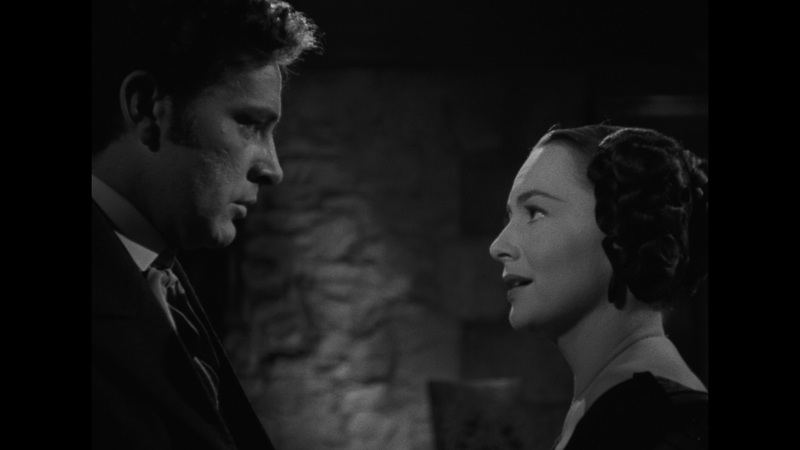 A handsome adaptation of the Daphne du Maurier novel, My Cousin Rachel is a cinematic feast of ravishing romance, intense drama, and spine-tingling mystery brought to life by top-notch direction from Henry Koster and the strong lead performances of Olivia de Havilland and Richard Burton. 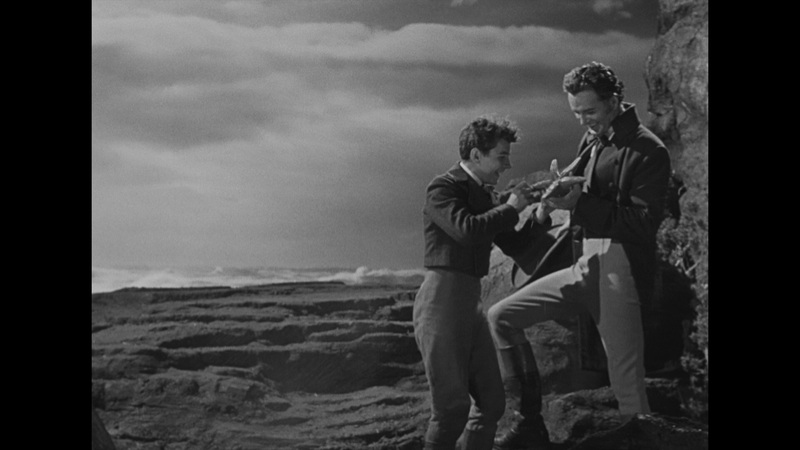 Twilight Time’s limited-edition Blu-ray comes highly recommended for admirers of classic literary entertainment. Click on the images below for full sized My Cousin Rachel Blu-ray screen caps!